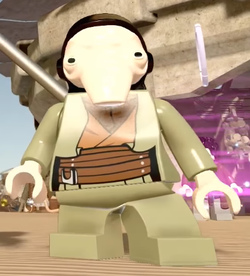 Ohn Gos is a Star Wars character who first appeared in 2016. Ohn Gos was a Blarina merchant who lived in Jakku. This page was last edited on 2 November 2016, at 18:16.